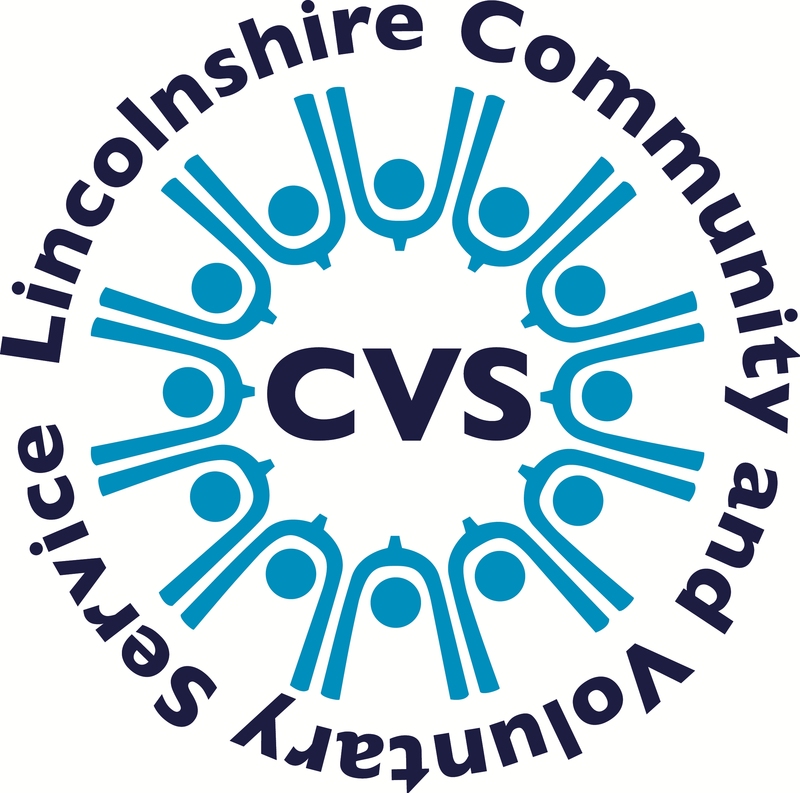 Lincolnshire Community and Voluntary Service is a registered charity led by a chief executive and overseen by a board of voluntary trustees. David Fannin lives in the Fens near Long Sutton. He studied geography at Queen’s University Belfast, trained in production management and left Northern Ireland for London in 1986 to join the Civil Service. David worked in the Department of Social Security for three years before entering the junior ranks of local government. He worked for various local authorities for 21 years, eventually reaching the position of Assistant Chief Executive at one of the district councils in Lincolnshire. On leaving local government David worked freelance in project management and consulting for three very enjoyable years. He became Acting Chief Executive at Lincolnshire CVS in September 2013 and was appointed to the role on a full time contract in June 2014. Background: Based in South Lincolnshire since September 1974. Sixteen years as a deputy headteacher and three as an acting headteacher. Established an independent school for children with behavioural issues. Other interests: Chair of the board of trustees of Horncastle Community Centre; a trustee of Lincolnshire Chaplaincy Services; Assistant Governor of Rotary District 1270 and a member of Horncastle Rotary Club. Background: Retired Contracts Manager with the defence industry. 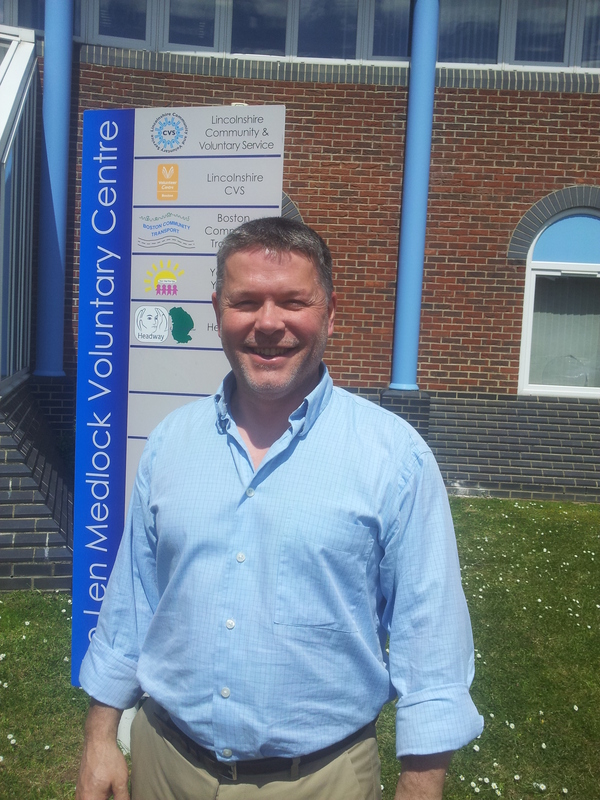 Previous experience in the voluntary sector includes Chair of Carers UK Boston and volunteer with Lincolnshire Police. Background: Ran her own business for 20 years and taught IT at Stamford College. Other interests: Volunteered with Evergreen Care Trust from day one and joined the Trust as a full-time employee in 2007. Steve started his career as an engineering student apprentice in the motor manufacturing sector. During the twenty years in corporate life that followed he qualified in marketing and became a Chartered Marketer and is a Fellow of the Chartered Institute of Marketing. Steve moved to Lincolnshire in 1987 and started his own business in 1988. In parallel with his entrepreneurship Steve was for several years a part time teaching fellow at the University of Bath. Steve has served as a governor of Boston College and chaired the college board’s Finance and Resources Committee. Background: Based in South Lincolnshire since July 2000, served as RAF officer for 10 years before studying law and going into legal practice for 11 years including as a partner at Chattertons Solicitors; established own Consultancy in January 2016. Background: Chris is a registered Mental Health Nurse having completed his training at Pilgrim Hospital in Boston in 1998. Since then, he has worked to promote the needs of people experiencing mental health and Learning Disability problems in Lincolnshire. Background: Spent many years as a senior manager in charities across the country. Experienced in the private, public, health and education sectors. Emma has over twenty years’ experience in the housing, health and social care sector, mainly in London and the South West. Since moving back to Lincolnshire four years ago, Emma currently works for Public Health, supporting healthcare projects across the county. Emma has a passion for the voluntary and community sector she is a keen horse woman and enjoys supporting her two teenage sons at Grantham Water polo and Ancaster Athletic Football club.